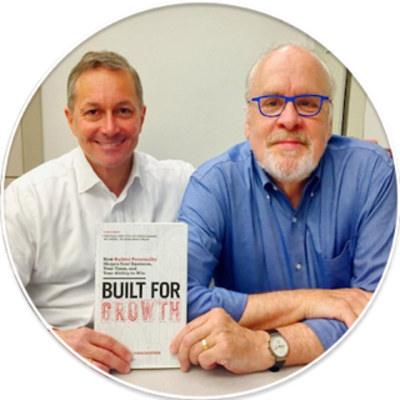 Moe Abdou is joined by Chris Kuenne & John Danner to discuss their latest book - Built For Growth. If you've ever discounted the impact that a founder’s personality has on shaping his/her business - think again. Are certain people just wired for entrepreneurial success? What to expect when working with each of the four personalities?